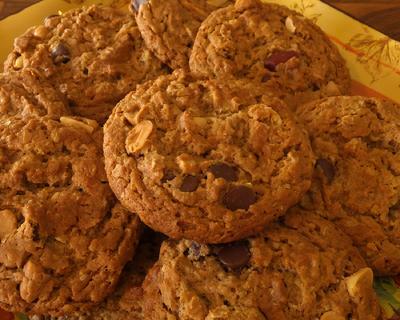 With the exception of my dark chocolate shortbread cookies, these Peanut Butter Oatmeal, Chocolate Chip, Butterscotch Chip & Peanut cookies are my absolute favorite. So many good flavors in each bite! Certain ingredients are key to get these just right. First, while regular salt will work in a pinch, coarse sea salt is without a doubt the only way to go. Any coarse salt will do, but I prefer Alaea Hawaiian sea salt. For some reason, it just tastes better. Good quality, local honey does make a difference as well. I’ve used granulated white sugar here, but a chunky raw sugar is downright decadent. 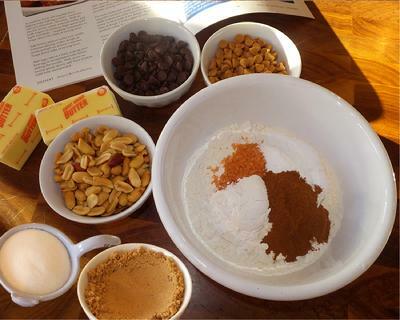 In medium bowl, sift together flour, baking soda, baking powder, coarse sea salt and cinnamon. Set aside. 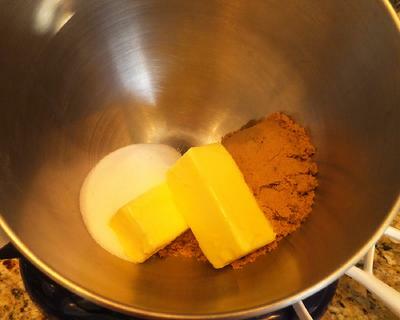 Place softened butter and both sugars in the bowl of an electric mixer fitted with the paddle attachment. 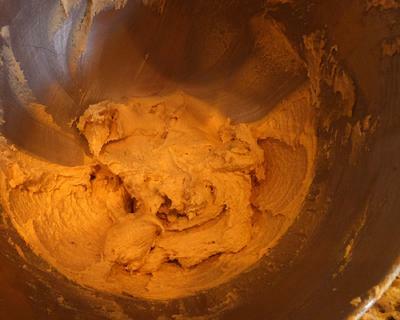 Cream butter and both sugars on medium-high speed until light and fluffy - stopping occasionally to scape down the sides of the mixing bowl. 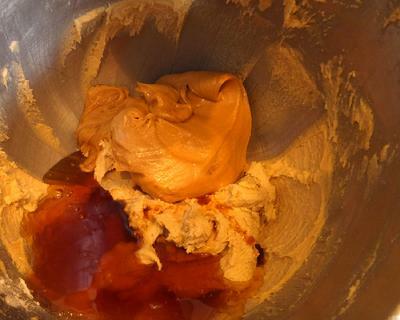 Add the honey, peanut butter and vanilla. 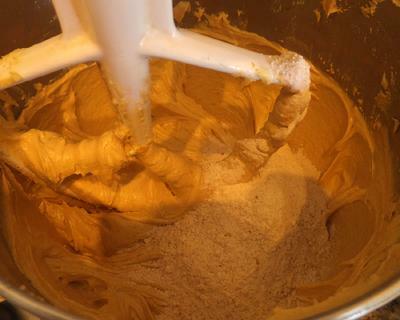 Continue mixing cookie dough on medium-high for at least 3 minutes. Scape down sides of mixing bowl. 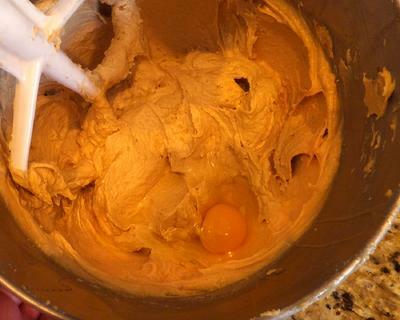 Add eggs, one at a time, making sure first egg is incorporated fully before adding the second. 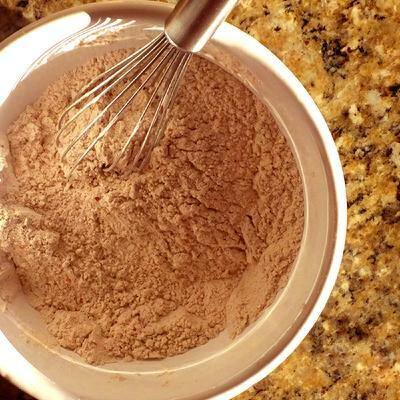 With mixer on lowest speed, slowly add flour mixture until fully incorporated. 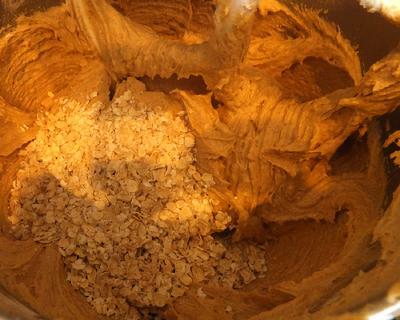 With mixer still at lowest speed, add oatmeal, ½ cup at a time. Mix until fully incorporated. 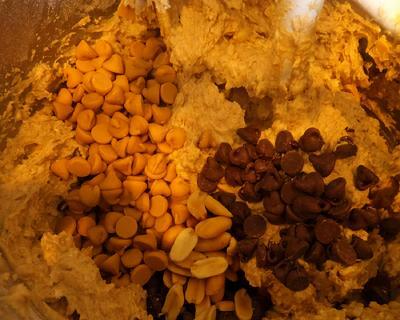 Add chocolate chips, butterscotch chips and peanuts. Mix on lowest speed until fully combined. 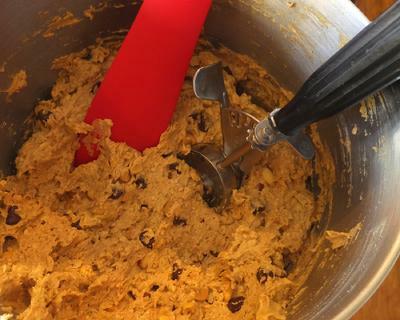 For more traditional sized cookies, use a large (2½ ounce) ice cream scoop or for small cookies use a smaller (1¼ ounce) ice cream scoop, to form balls of the dough. 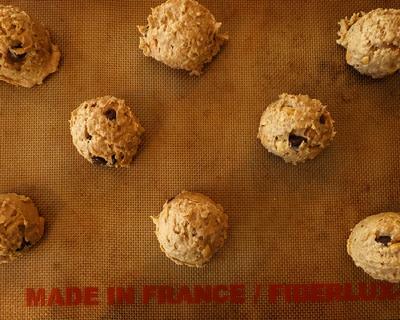 Place balls of dough 2 inches apart on two greased cookie sheets or if you have a silpat mat, they work great. Cover cookie sheets with plastic wrap and place in the refrigerator for at least an hour. If you can, overnight is actually best. Letting the cookie dough rest allows all the flavors to meld together and will make the cookies taste much better. When ready to bake, preheat oven to 350 degrees. Bake until cookies are golden and just set, about 15 minutes for regular sized cookies and 12 minutes for smaller cookies. Remove from oven, let hang out for a bit, about 5 minutes, then remove to cooling rack with a spatula. 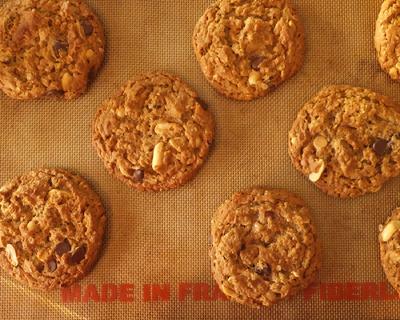 Depending on size of cookie (regular or small) a batch makes 5 to 7 dozen cookies, respectfully. 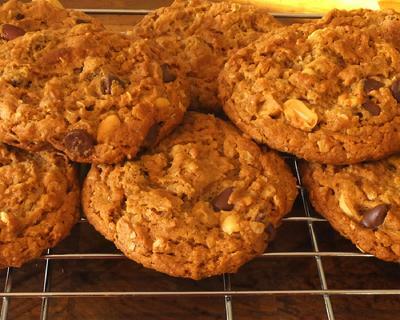 Cookies should keep well in a cookie jar for a week or two. An airtight container is not recommended. Enjoy!